Home / Guitar Effects / Guitar Effects - Pedals, Multi, and Rack / Fulltone FB-3 Fat Boost. Early 00’s model. The FB-3 is a discrete, Class-A, FET (Field-Effect-Transistor) guitar pedal with up to 35dB of non-distorted gain while retaining your original sound (if that’s what you want it to do). 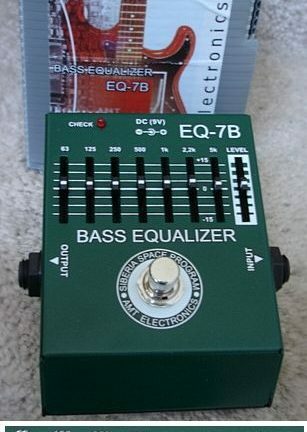 You can fatten/distort your tone, brighten or mellow it out, add or subtract bass, and even add harmonics. This is the latest and definitely best of Fulltone’s Fat Boost line, curing Version 1’s huge bass increase and dull high-end issues. It brings back the 11-step detented Gain control that was missing from Version 2 with an additional stage of FET. 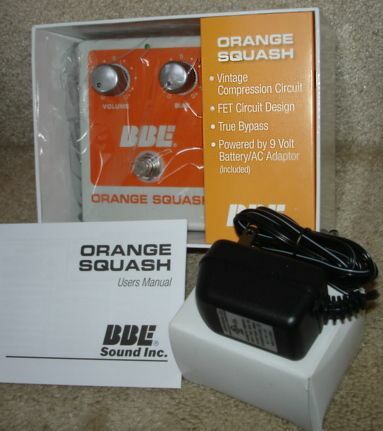 It features an extra octave of bass coverage, giving a natural sound to your guitar. This Fulltone Guitar Pedal makes you comfortable on your pedal board, and its large Volume and Drive knobs provide easy adjustment onstage. These were expensive back in ca. ’08 but it’s just $65 now. Clean shape with manual.